A beautiful life cannot be realized only with cosmetics. It is necessary to be honest to yourself and not to push yourself too hard. That includes the areas of diet and health. At ORMONICA, we believe that being aware of our coexistence with nature is a big step toward this goal. That’s why we are determined to use organic materials derived from plants. The first step is learning about beauty from nature and the plants themselves. 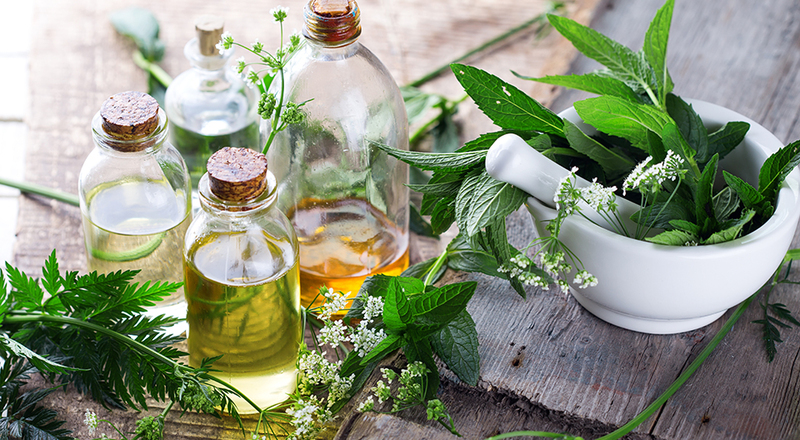 Herbs and medicinal plants have long been used for healing and therapeutic uses. 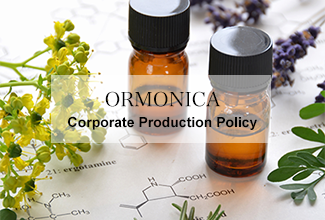 ORMONICA has been developing human- and environmentally-friendly organic cosmetics using permanently chemical-free plants specially grown in pure organic farms. By employing the latest refining technologies, the inherent energy of nature can be offered directly to you. Plant oils and essential oils are indispensable for organic cosmetics. Plant oils derived from natural fruits and seeds are rich in nutrients. Essential oils are natural extracts from flowers, leaves, peels, bark and the roots of plants. They are fragrant materials with highly concentrated active ingredients. These two types of oil work on your body in a balanced manner to maintain your beauty. Plants are imbued with holistic power. No plant exists alone, but each has relationships with the environment surrounding it. Plants contain components which cannot be artificially produced. The blending of these extracts can produce effects that we have never thought of. Beauty is nurtured through a connection to the natural environment.